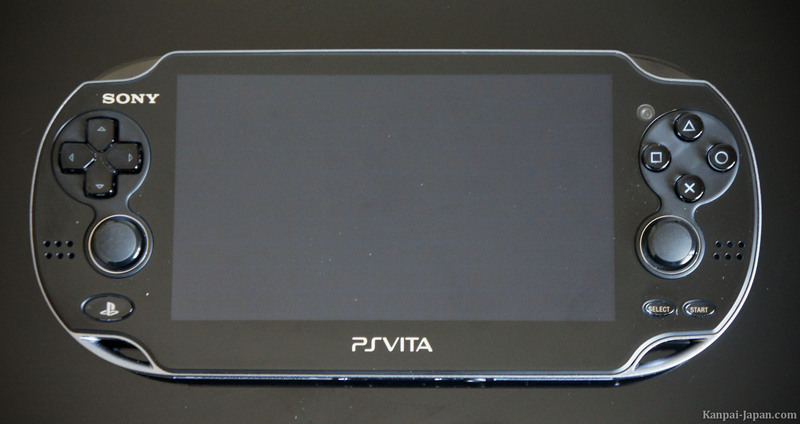 PlayStation Vita is the latest handheld game console by Sony Computer Entertainment. It takes over from the PSP and competes with Nintendo 3DS. PSVita became available in Japan on December 17th and is scheduled for release on February 22nd in the rest of the world ($249.99). I had the opportunity to buy a Japanese version of the Vita with its blockbuster, Uncharted, so here's a complete review with pictures. The first thing that strikes with the PS Vita is its absolutely gorgeous OLED screen. Seriously, it is stunning in every possible way: size and brightness, HD quality resolution and fluidity of animations. 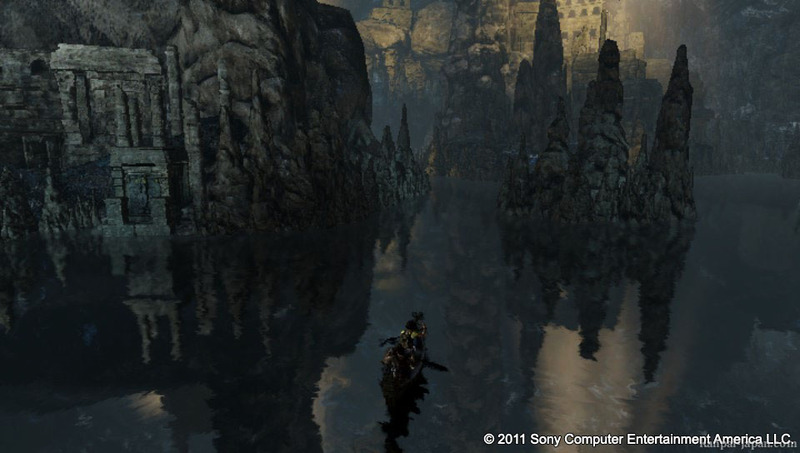 It is truly breathtaking and we end up very close to a handheld PS3 render. The front screen is also a touch screen, as well as the back of the device. Unfortunately, there's not much to report because they aren't multi-point, so I see it more as a bonus. 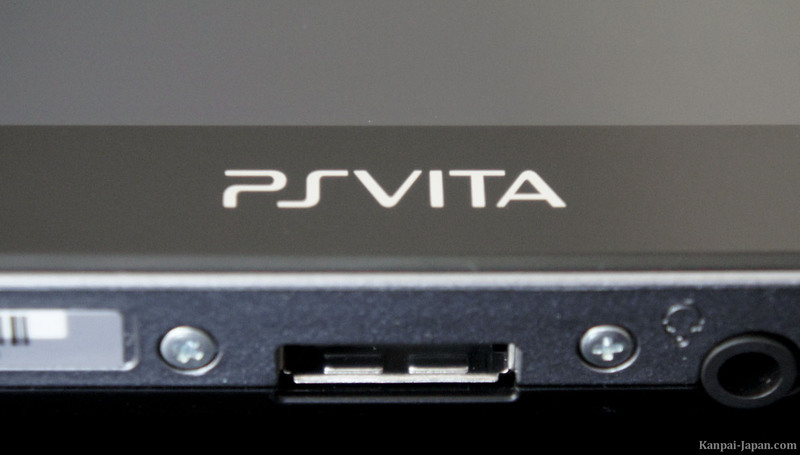 Then, the PS Vita surprises by its lightness: it weighs a mere 260g. 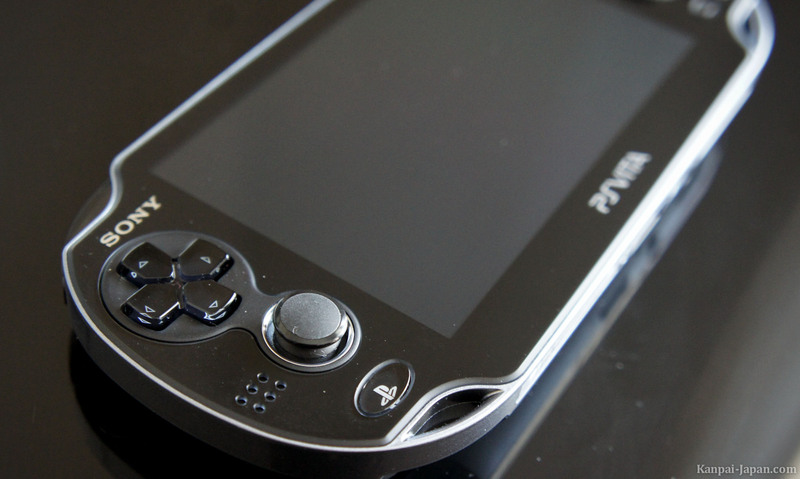 While the console is large enough (a bit more than a PSP), it is quite thin and very easy to carry. Furthermore, the PSVita is very comfortable in game situations, with its four action buttons, Start / Select / Home (PlayStation button), directional pad, two small but gripping analog sticks, two triggers, power and volume, front and rear cameras, a gyroscope, and multiple ports. As for the battery, it does have a limited lifespan, which is further reduced by the connectivity features (Wi-Fi, Bluetooth) or the full volume. I must say that the screen alone consumes a lot of resources. The PS Vita therefore has to be recharged frequently, on average every four hours, so it's not more shocking that on a 3DS. Overall, this is a beautiful product. Kudos to the designers since the PSVita is more pleasant to play with than a 3DS, with its rounded sides and two curved areas on the back to place your fingers. Regarding the firmware, it is a conventional operating system but quite fast, and handles quite well the multi-application function - except for two games simultaneously. 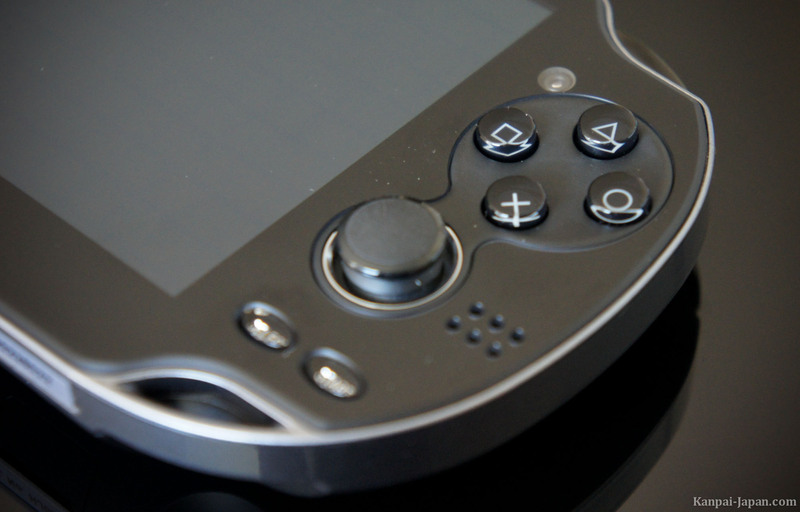 The console comes standard with a few mini-games and applications, including Near (to view other Vitas next to you) or the PS3 'remote play', not very useful for now. Obviously, there is also an access to the PlayStation Store and PSN to download demos and PSP games. 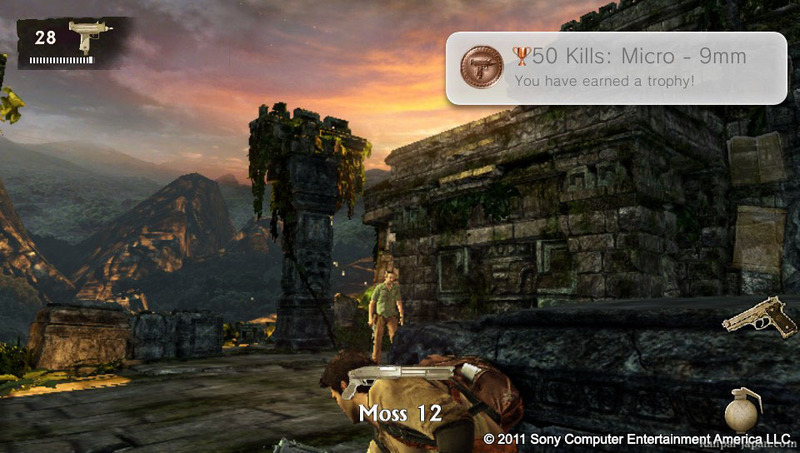 Last but not least, PSVita console and games are compatible with trophies. 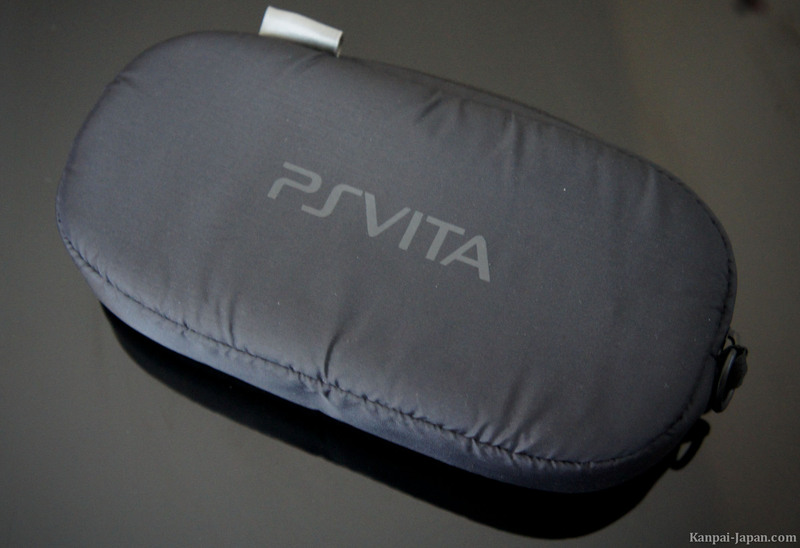 As you may guess, overall I'm quite seduced by this new PlayStation Vita. If you cannot wait for the 2/22 'official' release, you can buy a Japanese version on Play-Asia. PSVita hardware is region-free so the English language is included and games are all compatible. 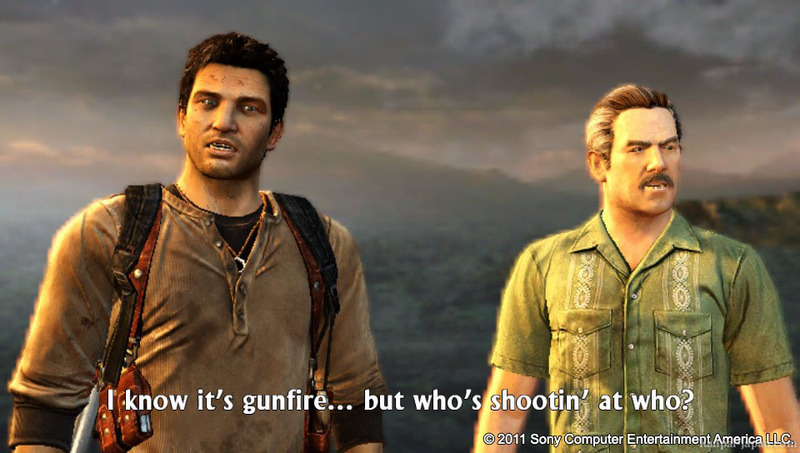 While the saga seems to have reached its conclusion with Uncharted 3, the series welcomes a fourth prequel episode, for the first time on a handheld machine. 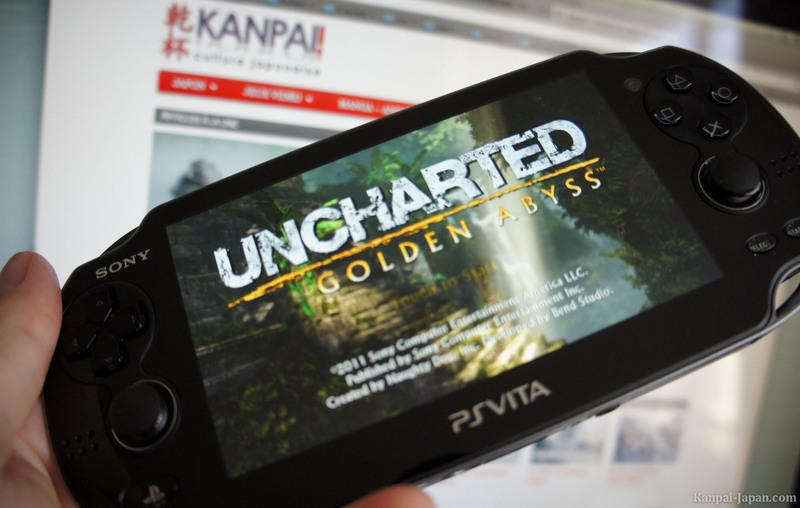 While the PSP has never been this lucky, Uncharted Golden Abyss is *the* PS Vita launch game. I have been suspicious since my first hands on this Uncharted Vita a few months ago. Indeed, the legendary Naughty Dog studio is no longer in control of its baby (replaced by Bend Studios) and, while technically impressive, I found the demo a little dull and soft. Therefore, it was a pleasant surprise to play this final version of Uncharted Golden Abyss because, yes, the game is certainly not a discount episode. Of course, it does not reach the breathtaking adventure like on PS3, but with a short development on a brand new hardware, this Vita version is really great. 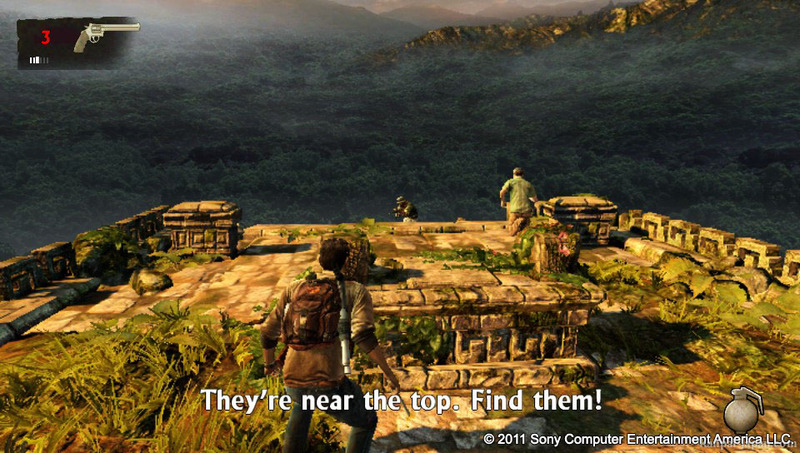 The player quickly meets the Uncharted gameplay routines and alternate exploration / fighting sequences. 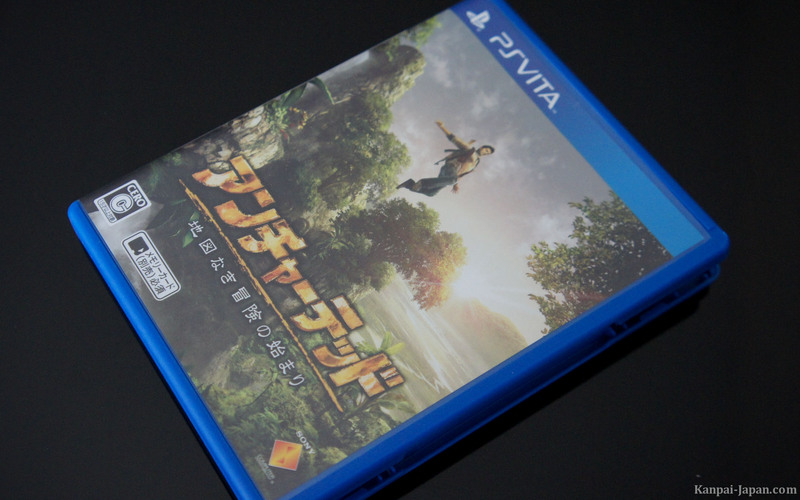 In Golden Abyss, PSVita features are clearly highlighted, including tactile surfaces (screen and back) as well as the gyroscope for melee fighting and puzzles, and even some of the exploration. A special mention to the story and especially the dialogues. While the new characters are perhaps not as impressive as what Naughty Dog used to treat us with, the script is still pinching. So, dubbing naturally accompanies the adventure, and allows to rhythm a sometimes linear game experience. And that's not all: this is a rather long Uncharted game, full of artifacts and hidden objects to collect and trophies to unlock. Where PSVita pulled it off is that you really feel like you're playing a home console game in the palm of the hand. 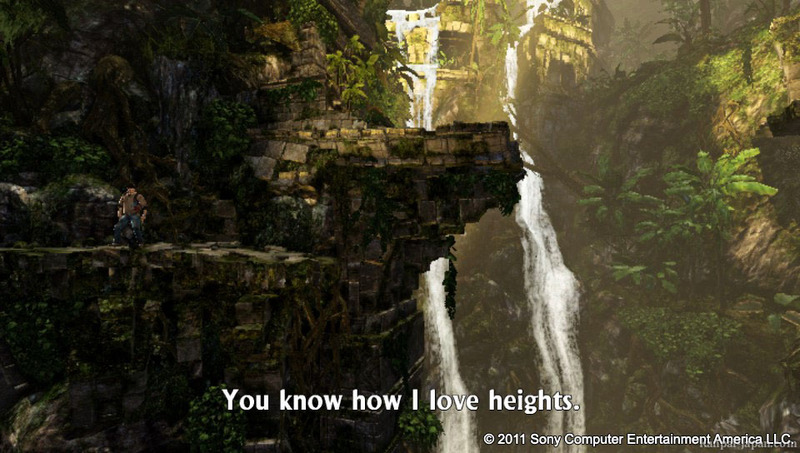 Uncharted Golden Abyss is a stunning action-adventure experience on a handheld device, and also a real promise of what PS Vita will be able to feed us with in the months and years ahead, in terms of spectacular games on a 5-inch screen.